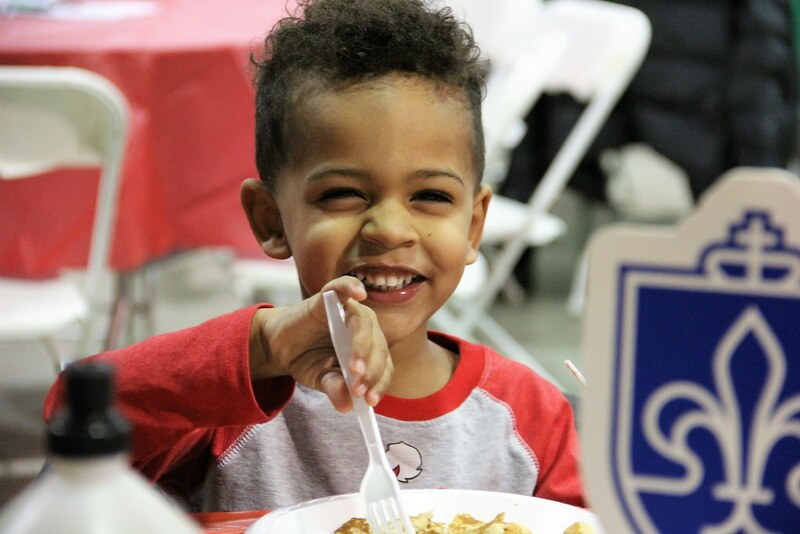 The big man in red visited St. Louis Downtown Airport on December 15, greeting families and hearing the wishes of hundreds of children as part of the Saint Louis University (SLU) Parks College annual Santa Fly-In event. 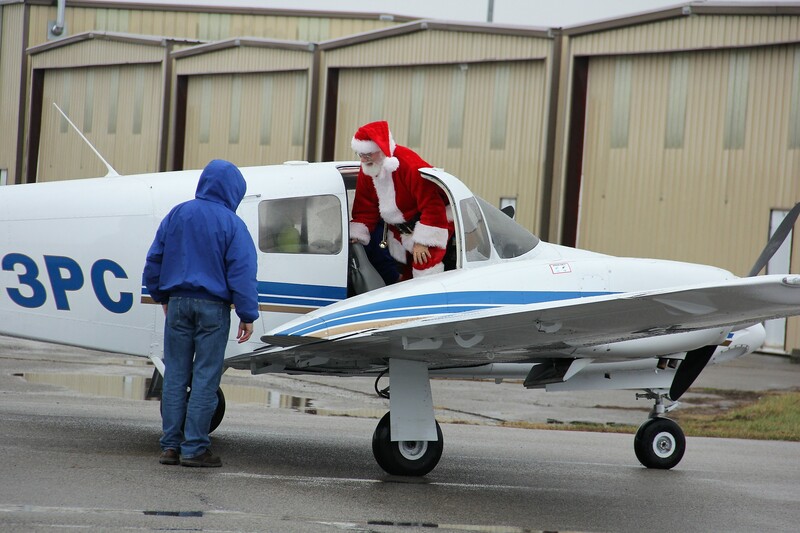 SLU’s Parks College has hosted the festive event at its hangar since 2001 as a way to bring together the excitement and spirit of the holidays with the aviation industry. 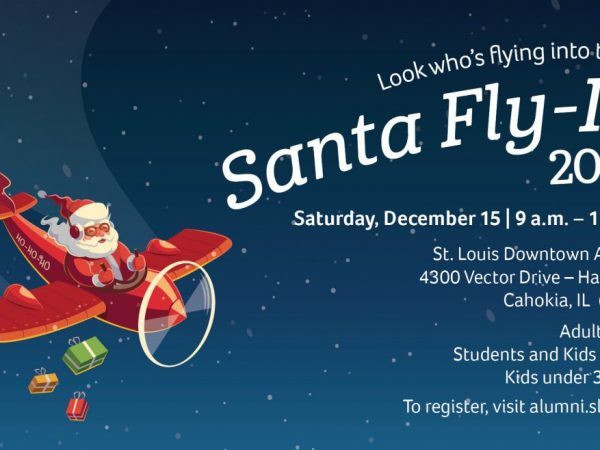 Michelle Sabick, Ph.D. dean of Parks College of Engineering, Aviation and Technology, said the event allows Saint Louis University to showcase its aviation program in a positive, fun way. Sabick said the Santa Fly-In event helps raise the profile of the aviation school, which was founded by Oliver “Lafe” Parks in 1927, just two months after Charles Lindbergh’s historic flight across the Atlantic. The aviation school contributes to the overall health of St. Louis Downtown Airport. Through the Santa Fly-In, they are also helping to bring the joy of aviation to children and families from throughout the region, like Melissa Weldon and her family from Godfrey, Ill. This is her and her four children’s first time at St. Louis Downtown Airport. St. Louis Downtown Airport is owned and operated by Bi-State Development. 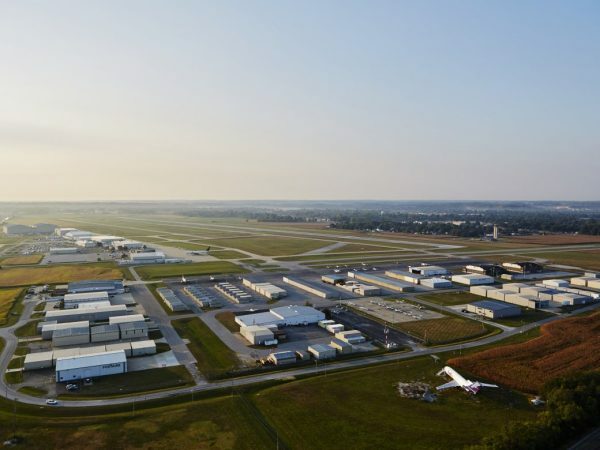 Recent studies reveal the airport and associated St. Louis Downtown Heliport account for 3,371 direct and indirect jobs with a total payroll of $151 million. 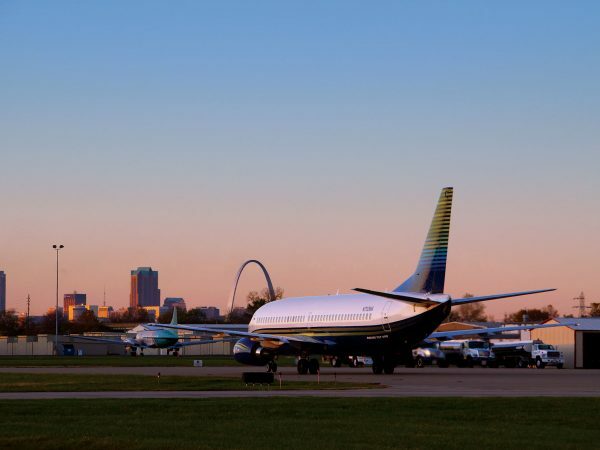 With a total economic impact of nearly $584 million, St. Louis Downtown Airport ranks among the top five airports in the state of Illinois and is the second busiest general aviation airport in the St. Louis region, behind Lambert-St. Louis International Airport.